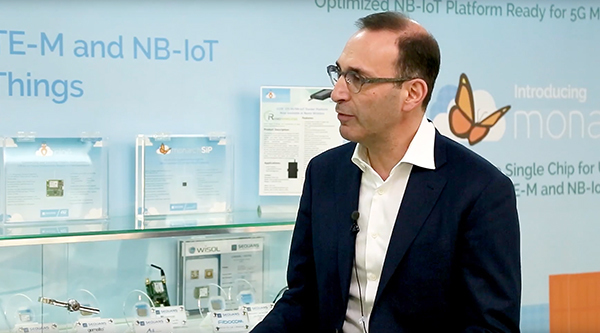 James Blackman, Editor at RCR Wireless News, talks to Georges Karam about the advancements of Monarch 2, the second generation of Sequans industry-leading Monarch LTE-M/NB-IoT chip platform. 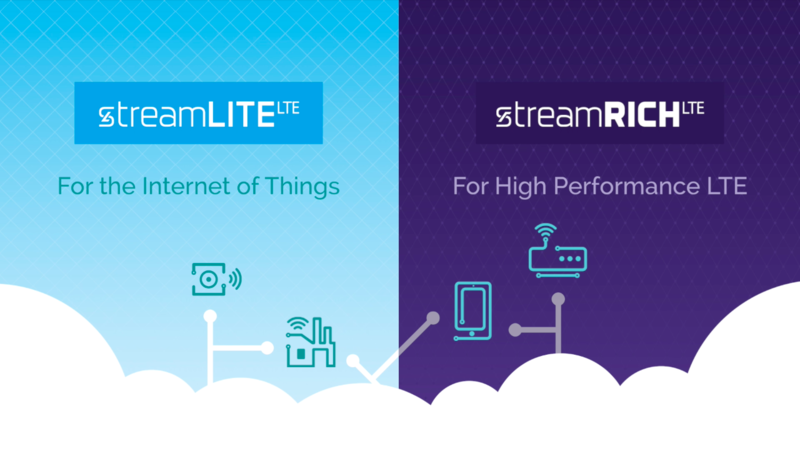 See how StreamliteLTE for the IoT and StreamrichLTE for high-performance LTE empower applications such as a smart city or smart home, aftermarket telematics, shipment asset tracking, consumer electronic tracking, and much more. 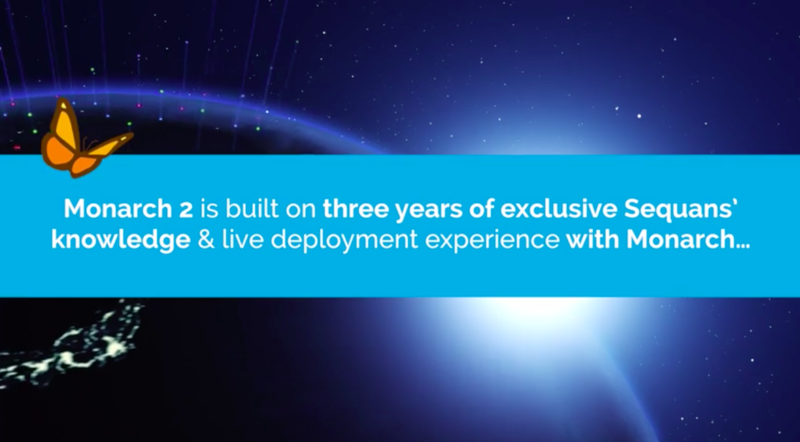 Monarch 2 is a single-chip LTE-M and NB-IoT solution designed specifically for narrowband IoT applications. 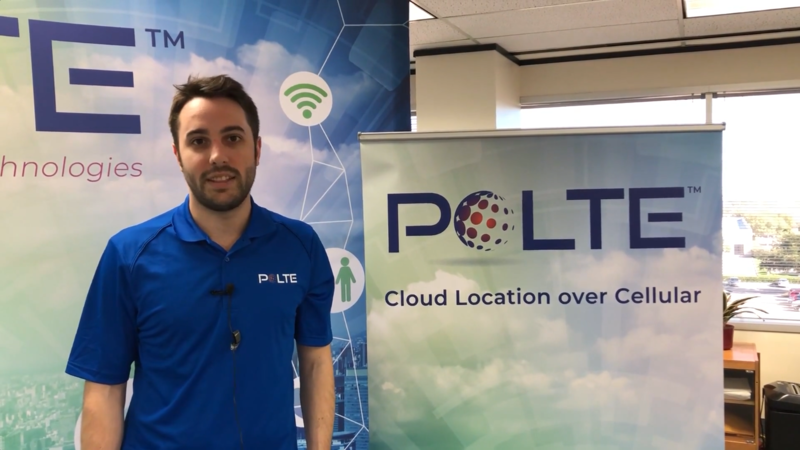 Tyler from Polte introduces the device Sequans and Polte will be demoing at CES 2019 and gives a preview of LTE positioning. 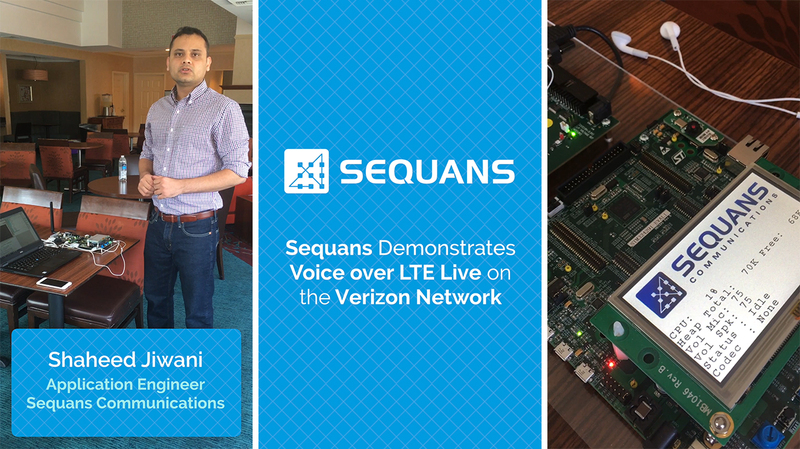 Sequans demonstrates Voice over LTE (VoLTE) live on the Verizon Network. 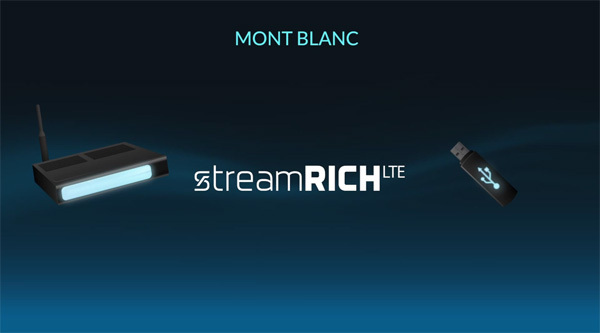 The demo features Sequans Monarch LTE-M chip technology. 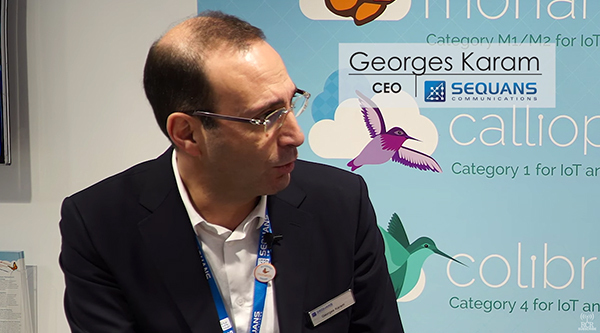 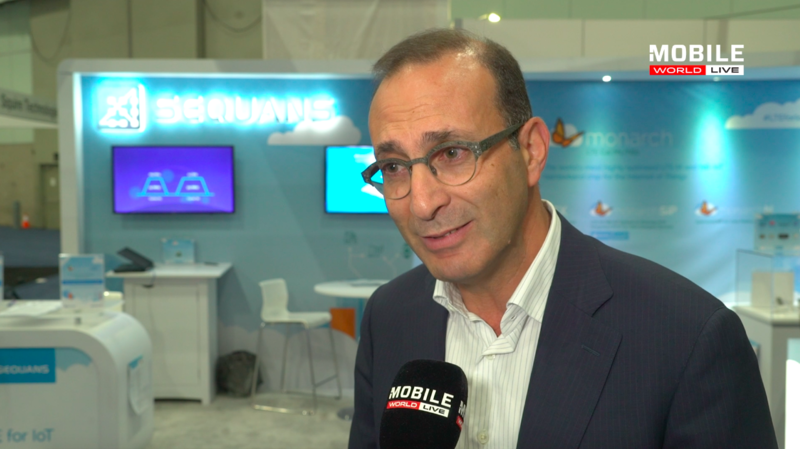 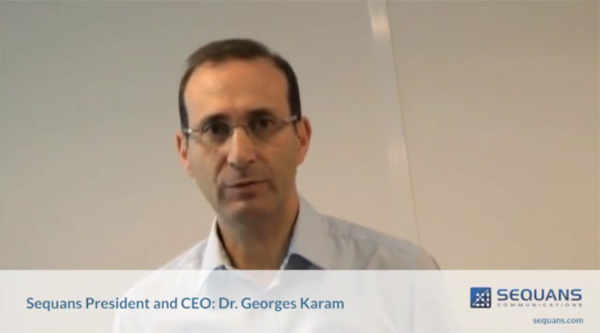 Georges Karam, President, and CEO of Sequans Communications, spoke with Mobile World Live at MWC Americas 2018 in Los Angeles, CA. 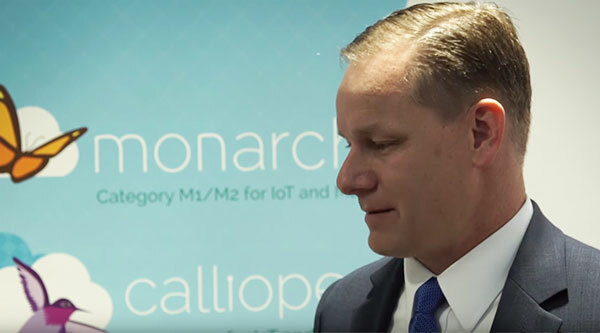 We discussed our global solution Monarch that supports the two modes for low-power cellular IoT, LTE-M, and NB-IoT. 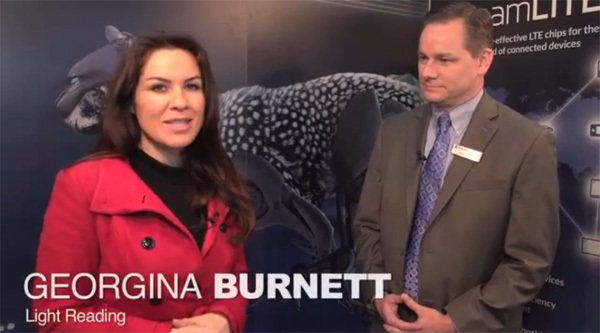 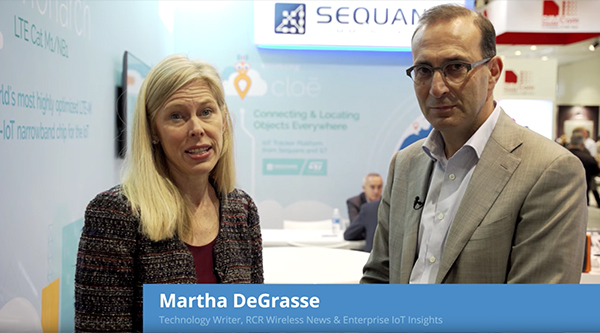 Martha DeGrasse, Editor at RCR Wireless News interviews Georges Karam, CEO at Sequans on new CLOE product and how it compares to LTE/GPS tracker platforms in the market. 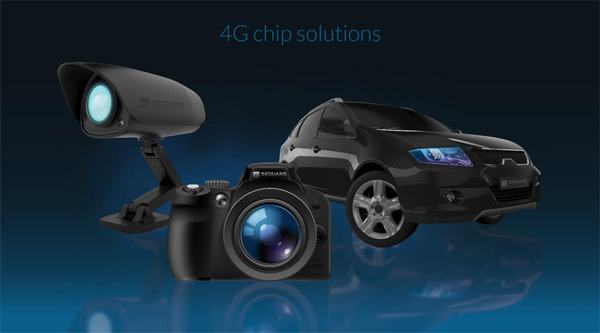 Monarch the world’s most highly optimized LTE-M/NB-IoT chip. 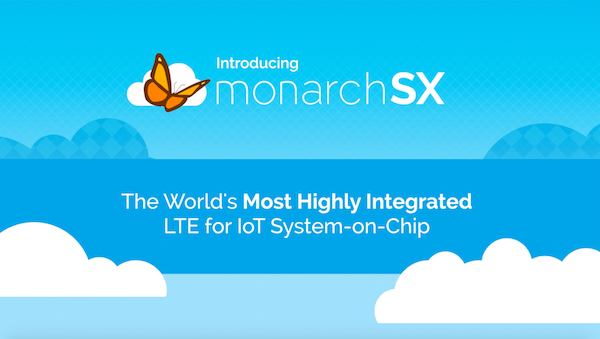 Monarch SX is a powerful system-on-chip. 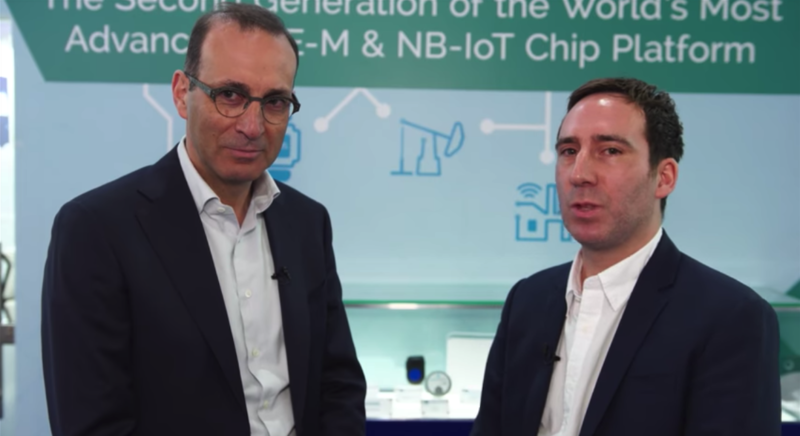 Monarch SiP, a LTE-M and NB-IoT all-in-one single chip solution. 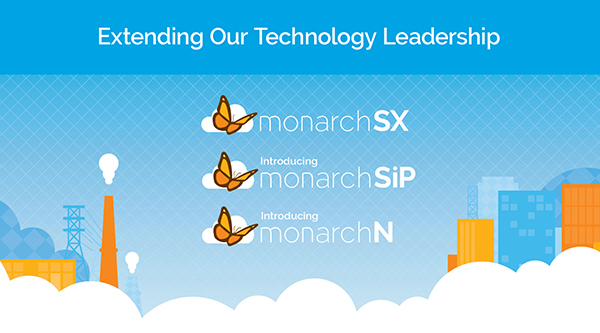 Monarch N, a Cat NB1/NB2 platform. 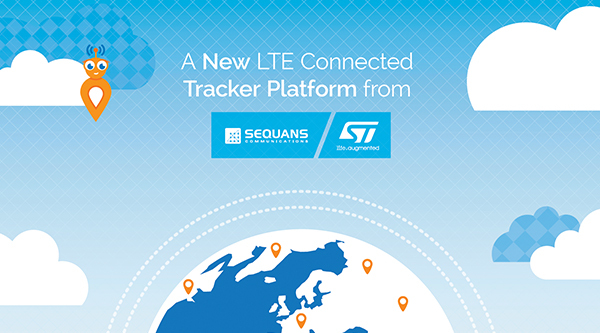 Sequans Monarch SX is a highly-integrated single-chip LTE-M and NB-IoT system-on-chip with an embedded processor designed for small form-factor IoT devices like trackers, sensors, and wearables. 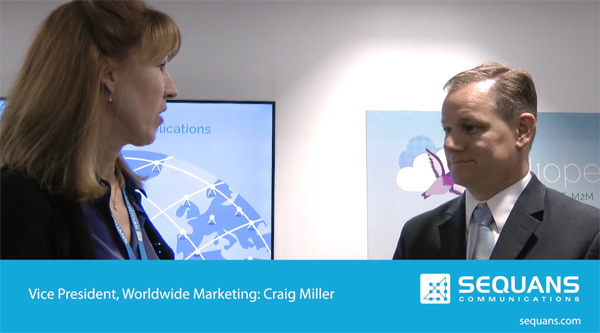 Craig Miller's interview with Light Reading at MWC16 about Sequans' launch of LTE for IoT, Cat M Chip, Monarch and partnerships with Gemalto and Verizon. 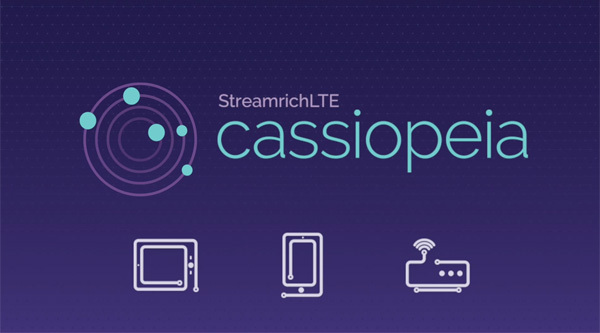 Cassiopeia is Sequans’ Category 6 LTE-Advanced chipset platform. 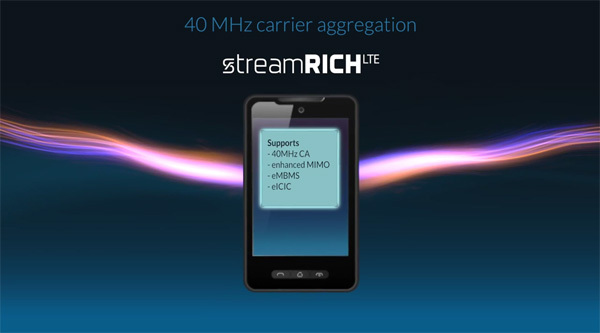 It is one of the industry’s first LTE-A chips to support 40 megahertz carrier aggregation. 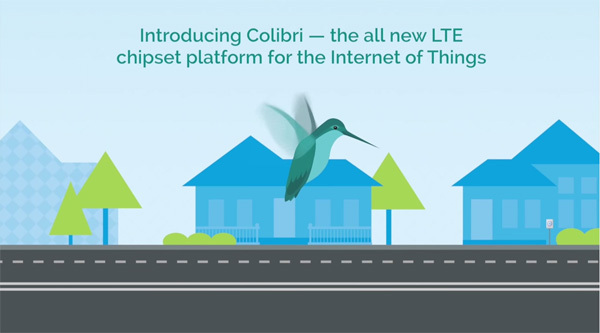 The Colibri LTE Platform is the newest member of Sequans’ StreamliteLTE™ family of LTE chipset products designed for M2M and other devices for the Internet of Things. 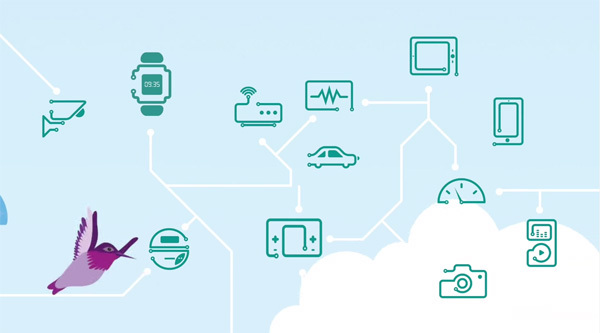 Colibri has been optimized for IoT and M2M device design, providing all necessary IoT features along with extremely low power consumption at a low cost for an industry-leading price/performance capability. 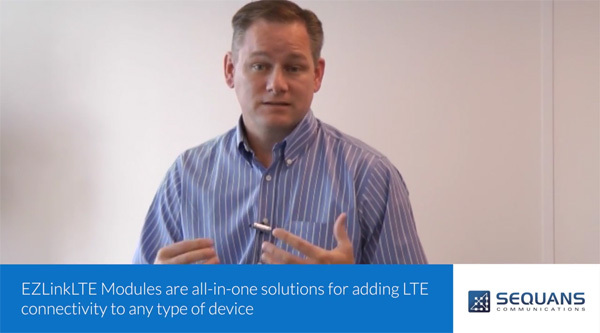 Learn about the EZLinkLTE family of single-mode LTE modules; including the newest additions the VZ20M and VZ21M modules. 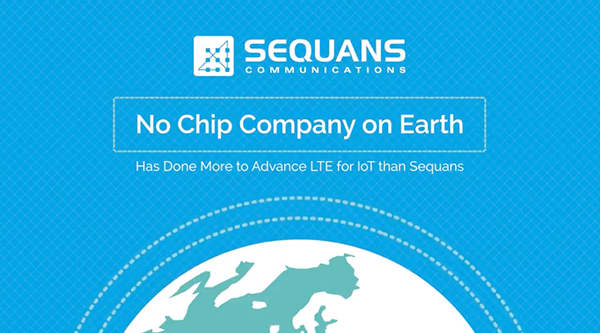 Used to enable easy and affordable LTE connectivity to The Internet of Things, Sequans’ EZLinkLTE modules are the first Verizon Wireless certified, single-mode LTE modules in the industry to support both LTE bands 4 and 13.